For many people, qualifying for a car loan enables them to drive the car of their dreams. For others, it may simply provide them with the means to have a mode of transportation. High interest rates and a high cost of living have made it increasingly challenging for some people to keep up with car repayments, while some individuals may opt to refinance their balloon payment when it’s due. Refinancing enables you to pay off your current car loan with a new negotiated loan. 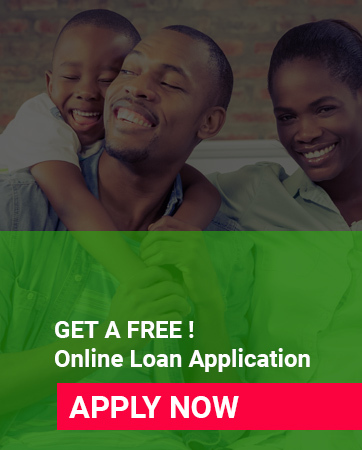 This loan may come at a lower interest rate as well as lower monthly loan instalments. It also enables you to save a lot of money and it may result in you being able to pay your balance off quicker. Having the option to refinance your car in South Africa is becoming increasingly popular at a speedy rate. It may provide access to more money from the vehicle finance deal. Experts say that if you are looking to refinance your car in South Africa, you should prepare your finances to improve your chances of qualifying for the lowest interest rate. In other words, you need to decide how you will finance your refinance. You need to figure out the best loan product to meet your financial goals. Decide what payment you’re comfortable making before you see a lender. To get the lowest refinance rates when you refinance your car in South Africa, make sure that you organise your financial documentation and correct any mistakes on your credit record. Raise your credit score by paying your bills on time and settling any outstanding debt. Lower your credit card balance. This may go a long way towards improving your debt-to-income ratio.